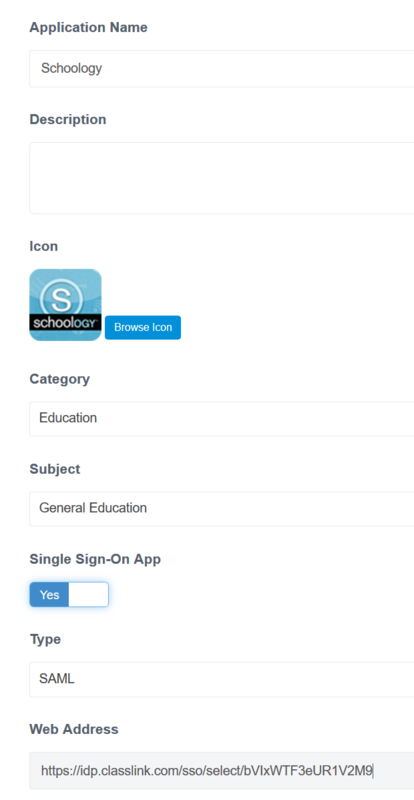 You will now see the Schoology SAML connector in your list of applications. 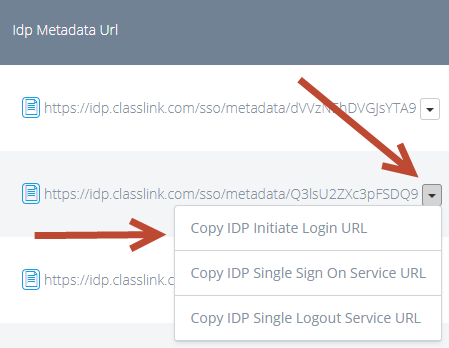 Copy the IDP Metadata URL and provide that to your Schoology integration engineer. This is a unique URL for your district. 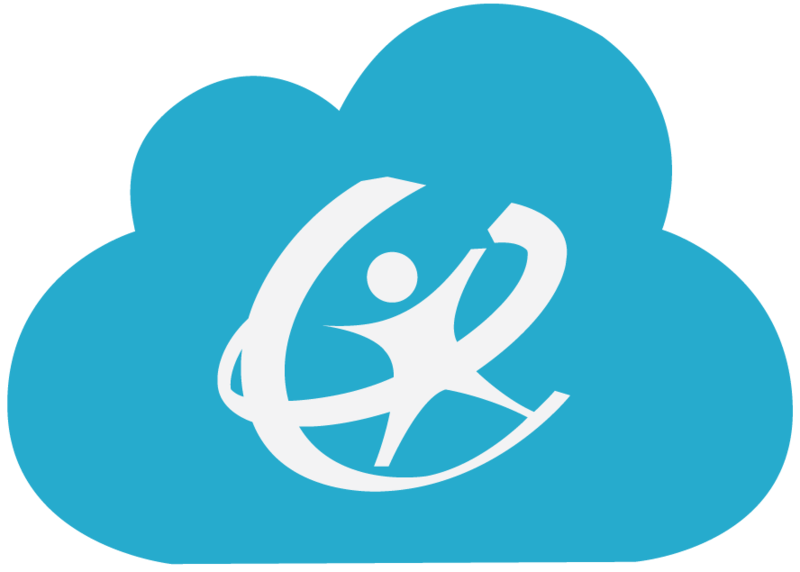 Schoology will use this URL to establish a trust with ClassLink. Once the trust is established, Schoology will provide a metadata URL. Launching this URL on a browser will display their metadata text. Copy this text. This information needs to be added in the metadata text field. To do this, click Edit. From the ClassLink Management Console, go to Add & Assign Apps, click new. Input the name of the HMH app and complete the fields as shown below. Remember to turn on Signle Sign-On, select SAML as the type, then paste the url.